Clinic-Based Rehab. Home Physical Therapy. Low Impact Total Body Workouts. We have a sleek, high quality portable recumbent exercise bike design with a patented approach that turns any chair into a comfortable, quality, and efficient cycling experience frequently used in PT clinics. 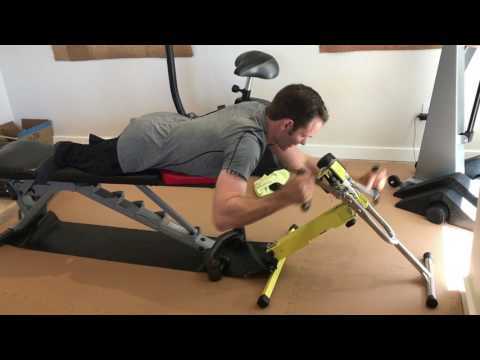 The recumbent exercise bike position can be essential for sports injury rehab, but also as an essential exercise utility to manage diseases like Parkinson’s, Multiple Sclerosis, Alzheimer’s, diabetes, Fibromyalgia, heart disease, and more. Hand cycling an Upper Body Ergometer (UBE) is an amazing way to build upper body muscular fitness, boosts aerobic capacity, and burn calories for anyone, but for those with injuries or disabilities, it can often feel like a life saver. Not only for building or regaining strength, or maintaining wellness, but also returning to a life of sports and competition. At on 14 pounds, Excy offers a bold new portable UBE approach with an ideal resistance range of 2-70 pounds to make handcycling more widely available for rehabilitation for athletes and uniformed services personnel, as well as those with special needs. Not only do you get the benefits of a portable recumbent exercise bike, but the system matches the quality of UBEs found in clinics, but folds for easy storage and transport. 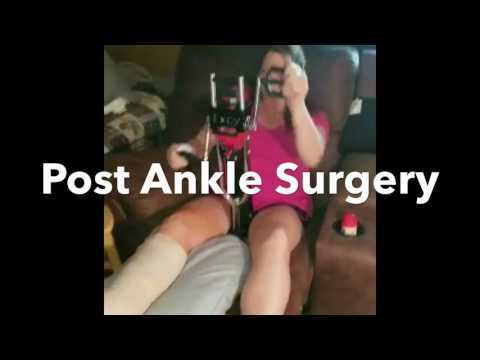 Excy offers up YouTube videos, live tutorials, and ergonomic setup tips with suggested positions and locations to work on upper and lower body mobility, joint stability, range of motion, and strength training, all with the same piece of equipment. 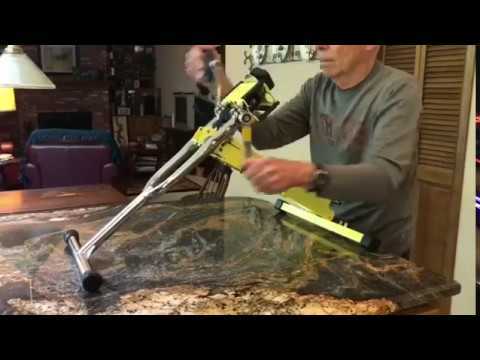 This makes it easy to explore Excy as a recumbent exercise bike, upper body ergometer, and so much more. Our free mobile coaching application serves up guided workouts and tracks results, making it easier for patients to share their progress over time with their physical therapist. 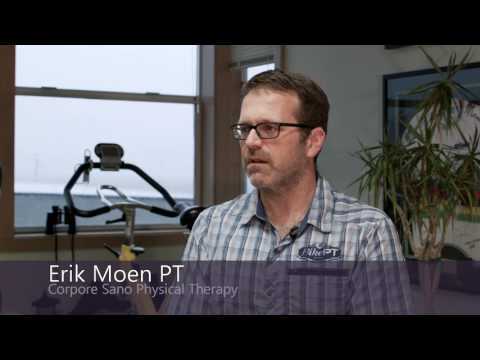 PT, OCS, and FAAOMPT with MTI , Physical Therapy in Bellevue, WA.